Various green building rating systems have emerged as measures, some mandatory and others voluntary, in the successful implementation of sustainable building design. The United States Environmental Protection Agency even put together a list of model codes and rating systems that communities now use to develop green building programs and to revise existing building ordinances. The EPA list includes the US Green Building Council’s Leadership in Energy and Environmental Design (LEED). It is a series of voluntary rating systems started in 2000 for new construction, existing buildings, and additions. 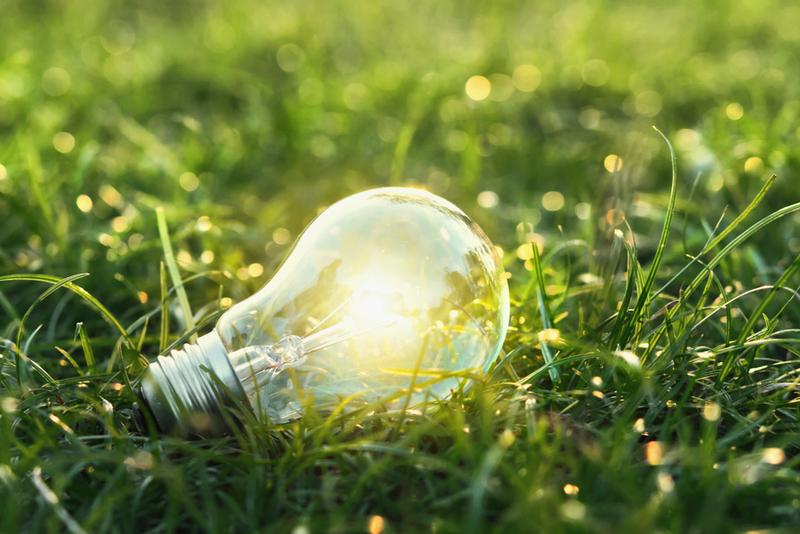 If you’re currently working on your building’s electrical design, here are some things you should know about LEED and how you can benefit from it. Here is some important information to know about LEED. The LEED is a voluntary rating system that aims to increase environmental and health performance of commercial, industrial, mixed-use, and residential buildings. It covers the design, construction, and operation of green buildings. And its scope includes energy and water efficiency, materials and resources, indoor environmental quality, emissions, and building operations and maintenance. The different levels of LEED certification aim to reward buildings that meet the prescribed criteria of sustainability and innovation. Green building design is becoming extremely popular and the customer demand for better building regulations is increasing. Sustainable design is not just a trend, though. You can actually gain a lot from it. Your building may earn points for certification by meeting the requirements in these areas. 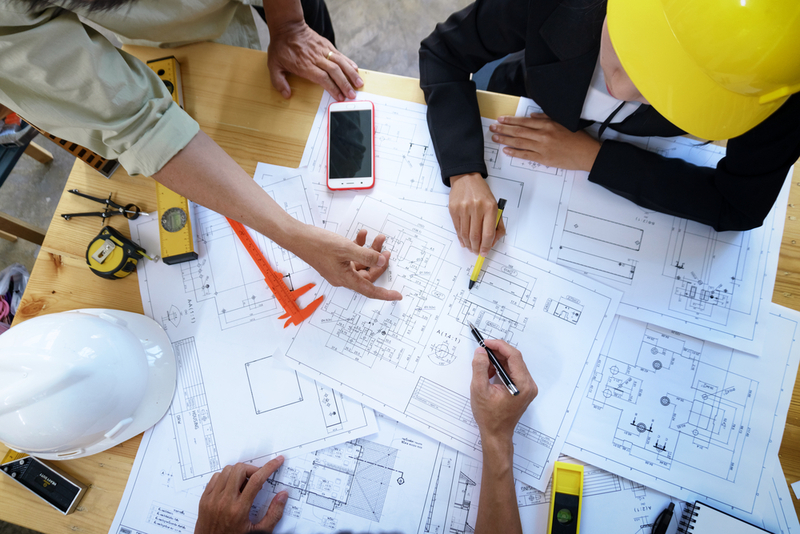 Work on your building’s electrical design — or overall design, construction, and renovation — with an electrical designer with a good grasp of LEED certification. They will seek sustainable design solutions that let you work and live in a green environment. 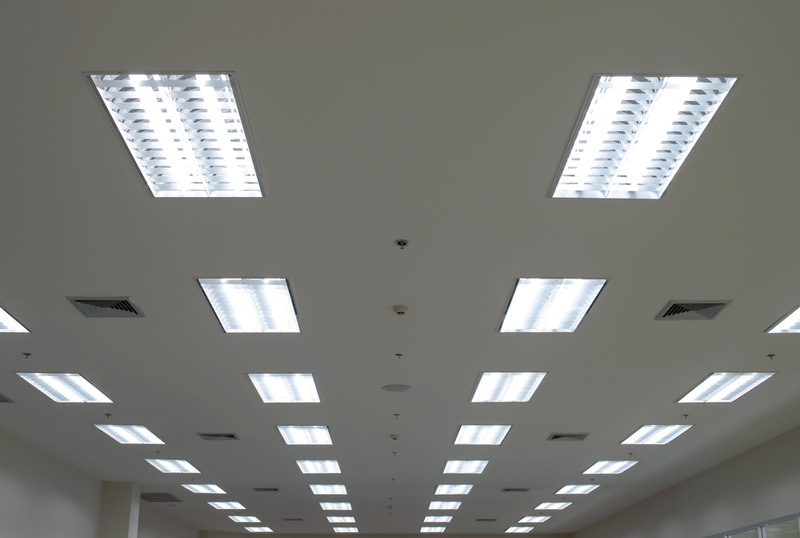 At Pro Circuit, Inc., we have a good grasp of sustainable design and its increasing popularity. 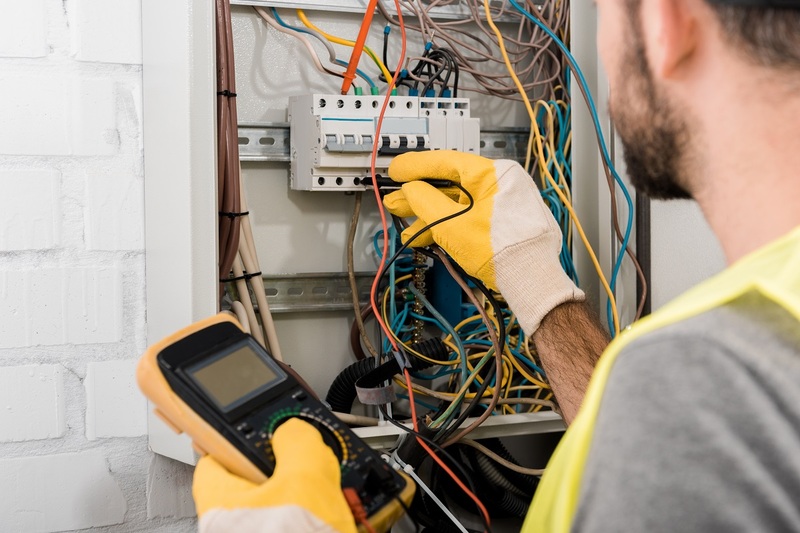 Our team of highly-trained electric contractors, project managers, and technicians may apply LEED principles in your commercial building’s electrical design for certification and improved sustainability. Contact us today. Click Here to Contact Pro Circuit Today! It is very important to know how your contractors, designers, and engineers will work together. Find out if the design-build approach is right for your next project.